Who are you connected with? We believe that Every One Needs Others, but we know it is hard to build friendships. What if taking one simple step could change all of that? At Greenwood, our hope is to make it easier for you to connect with other believers. 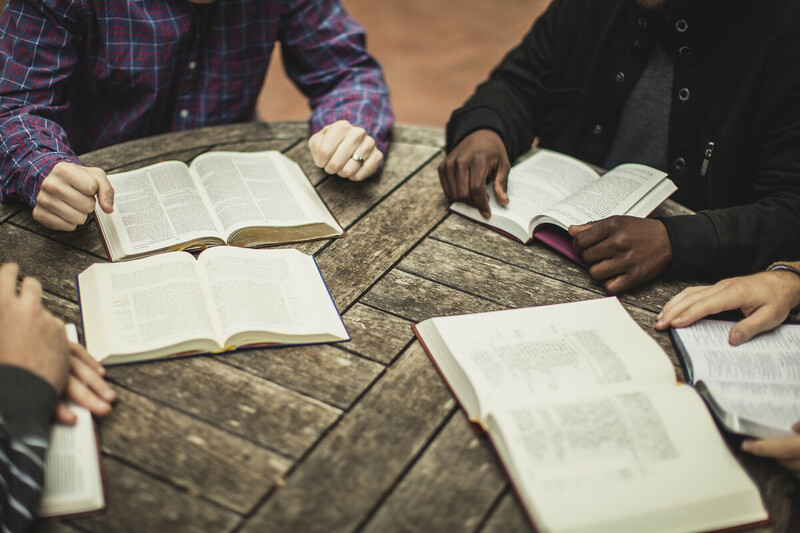 We know that when you get together with others to study God's word and have fun, you’ll begin to grow into a strong community that serves and grows together. What if you are one step away from saying, “This is my group”? Our groups meet in a variety of places. Some meet on the church campus. Others meet in homes. Most of the on-campus groups meet while there are programs for children and youth. If you prefer to meet off-campus, you can use the map function on the Group Finder to help you find a group that meets near your home. Not all small groups offer childcare, but there are options available. Some small group members share the responsibility of watching the kids, split the cost for a sitter, or make other arrangements. Just let us know if you would like to join a small group with childcare. Our groups center around Bible study. Some groups will work through a special study that includes daily devotionals. Other groups will simply read through a book of the Bible together. All groups are encouraged to spend time together outside of the weekly Bible study. So hopefully your group will hang out together at least monthly. We commonly hear stories of attending group members attending each others important life events such as birthdays and games for sports teams! Small Group Leaders are one of the keys to our church maintaining community with each other. Leaders are people who have the spiritual gift of teaching, and are committed to developing that gift through training with other leaders. You can fill out the form below and our small groups pastor will be in touch with you to get to know you, and talk about steps toward leading a small group Bible study. Spreading the love and sufficiency of Jesus across the world, from New York City, to Haiti, and everywhere in-between.